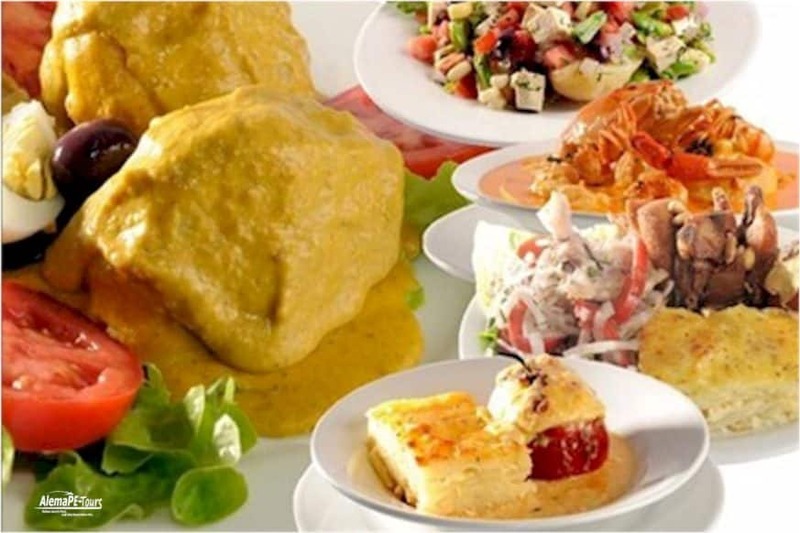 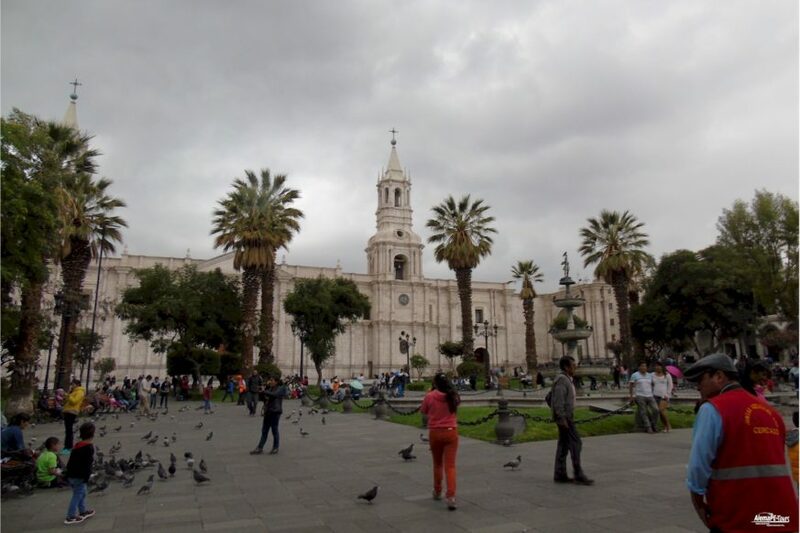 Explore Arequipa with its many historic sights and attractions on a 3.5-hour sightseeing tour of the city. 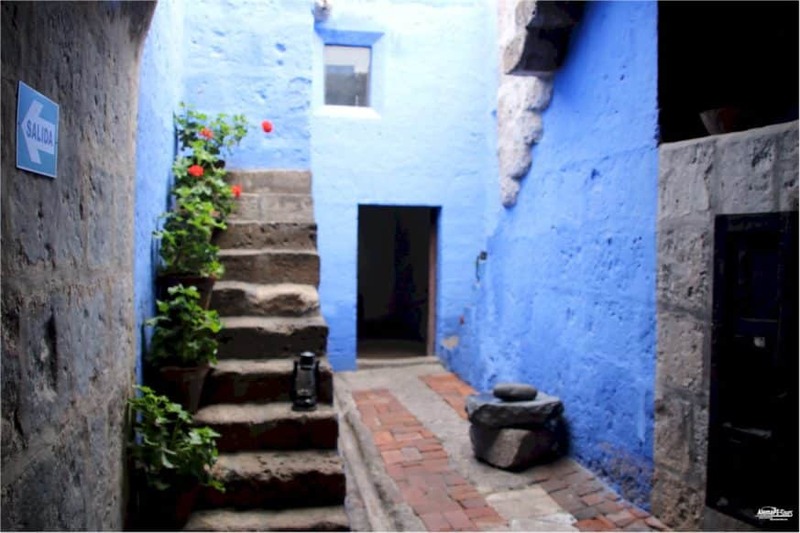 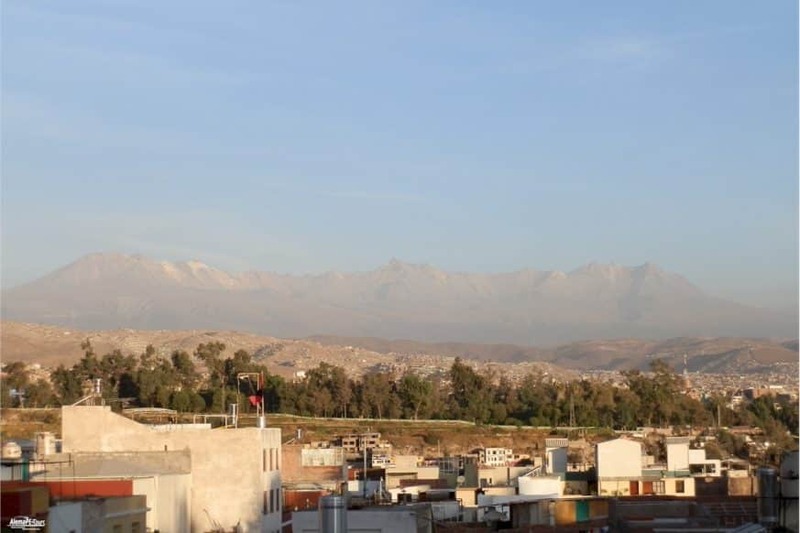 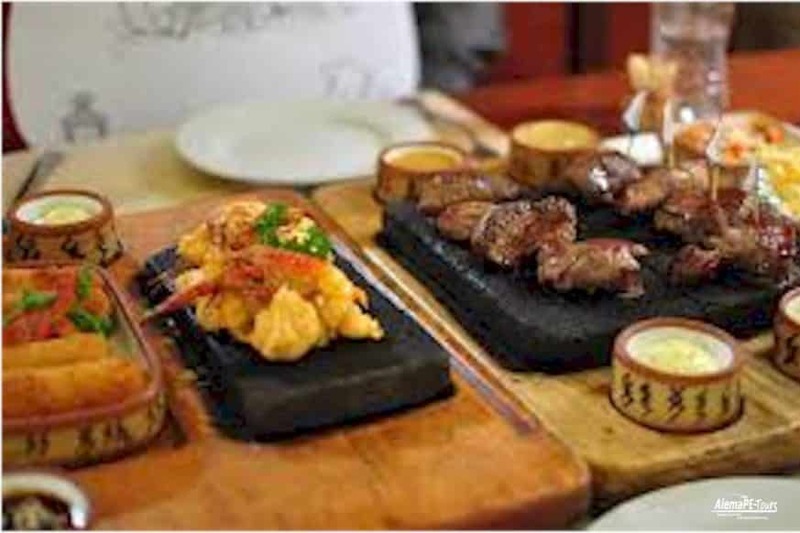 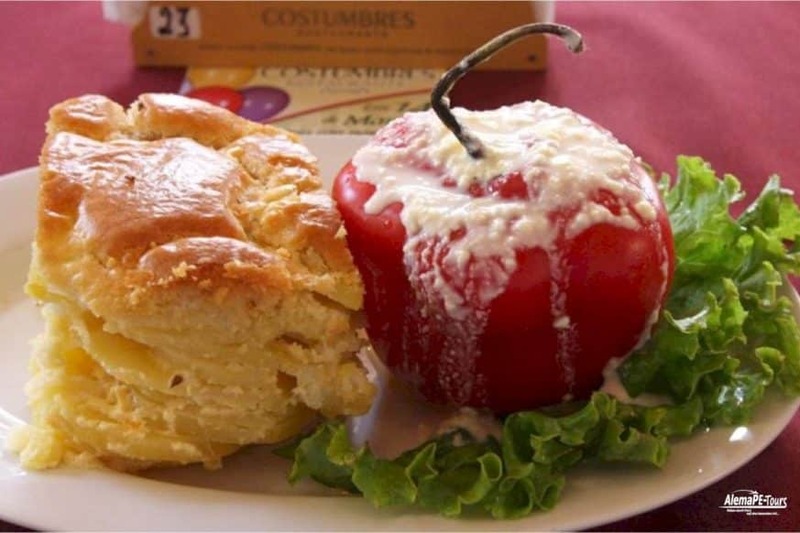 An experienced and knowledgeable tour guide will take you by air-conditioned bus to spectacular vantage points such as the Mirador de Yanahuara and take you through some of Arequipa’s most exquisite colonial districts – including Yanaahuara and St. Lazarus. 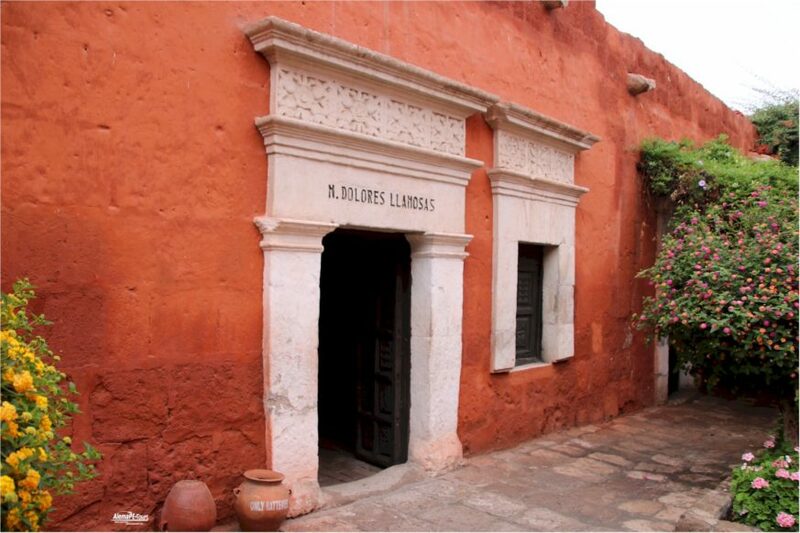 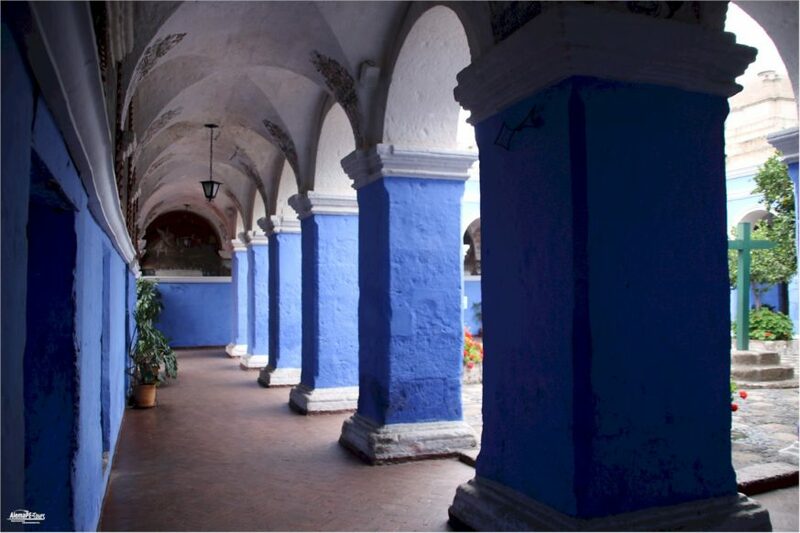 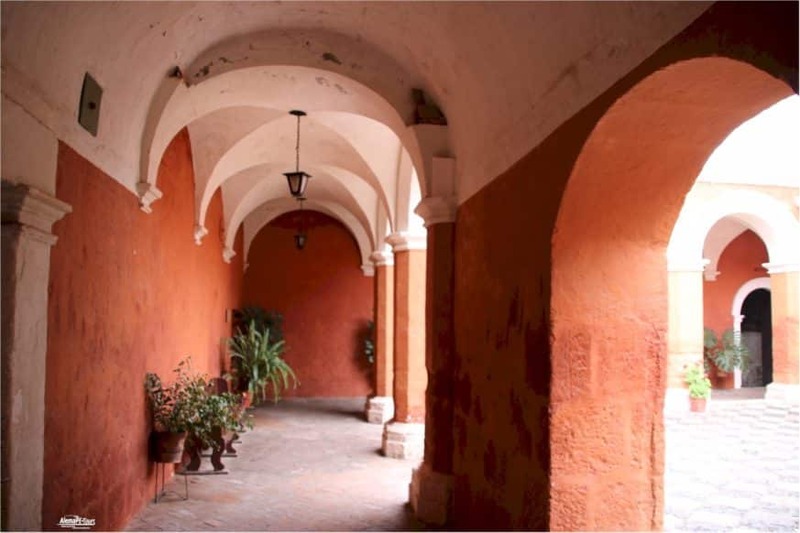 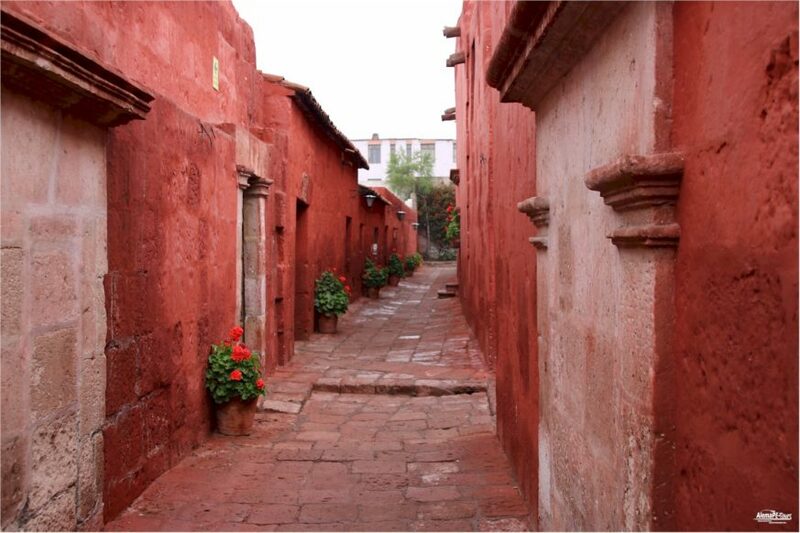 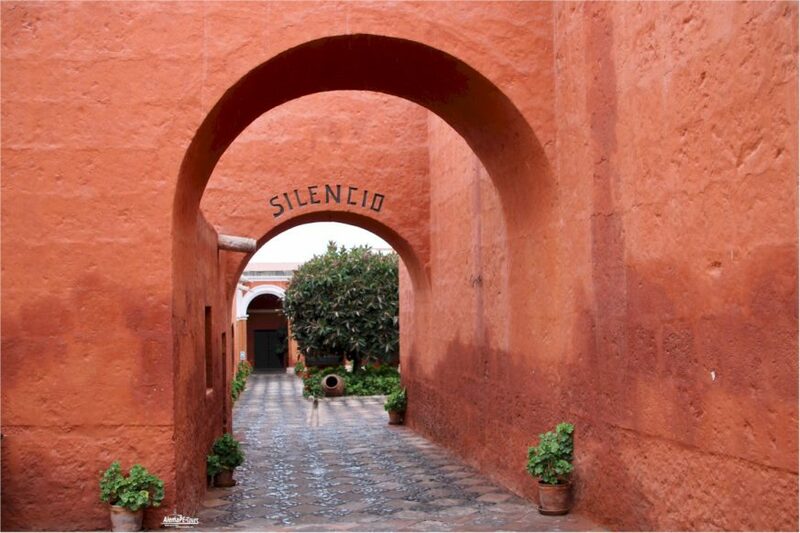 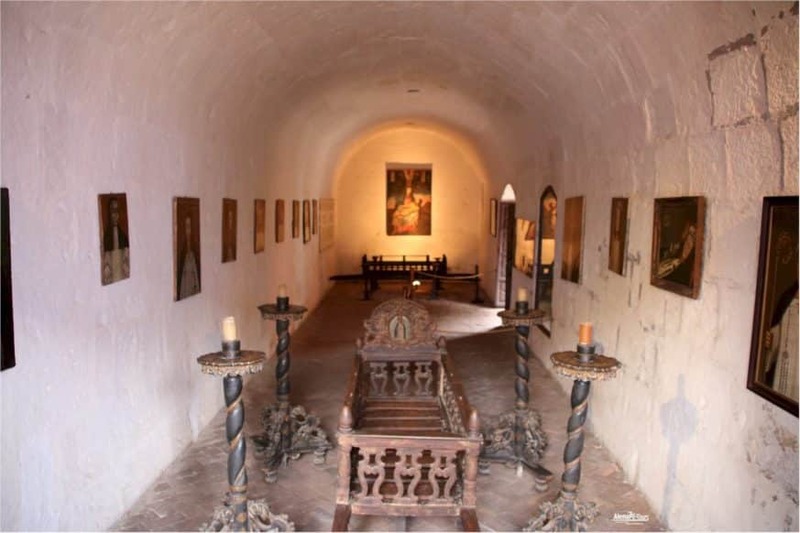 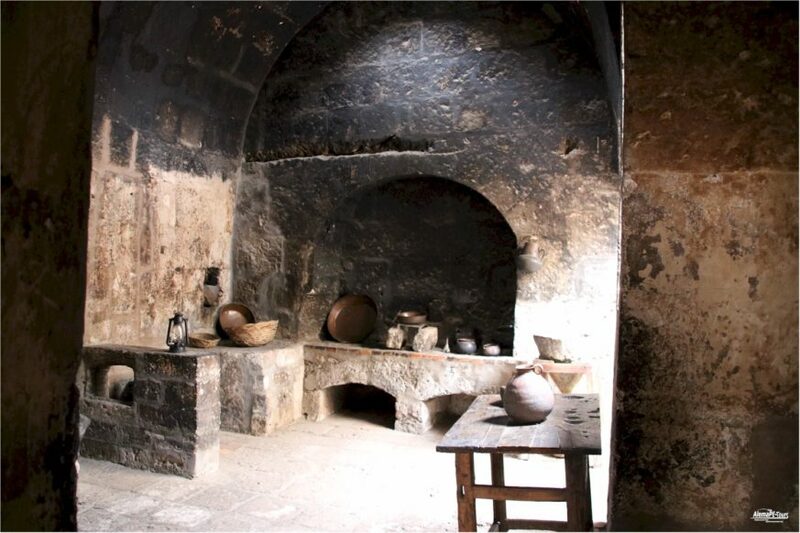 They also visit the Santa Catalina Monastery, which was closed to the public for almost 400 years. 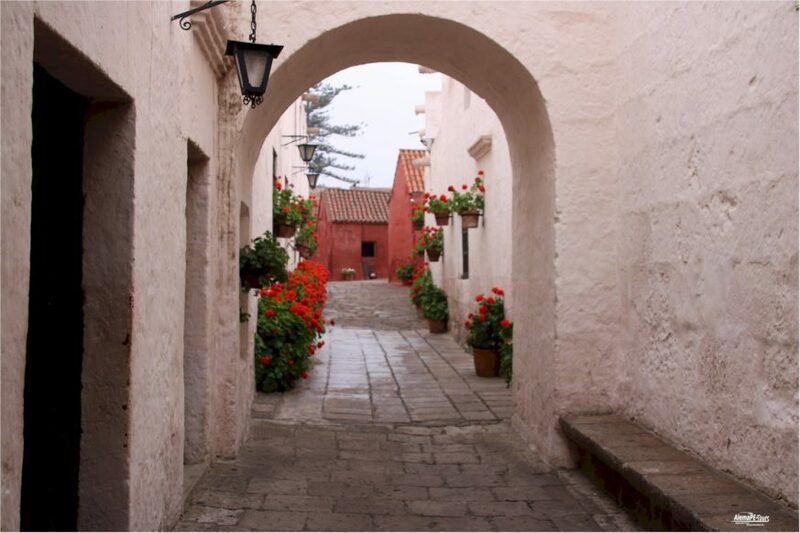 After picking you up at your hotel in Arequipa, embark on an air-conditioned coach to explore the white city (Ciudad Blanca). 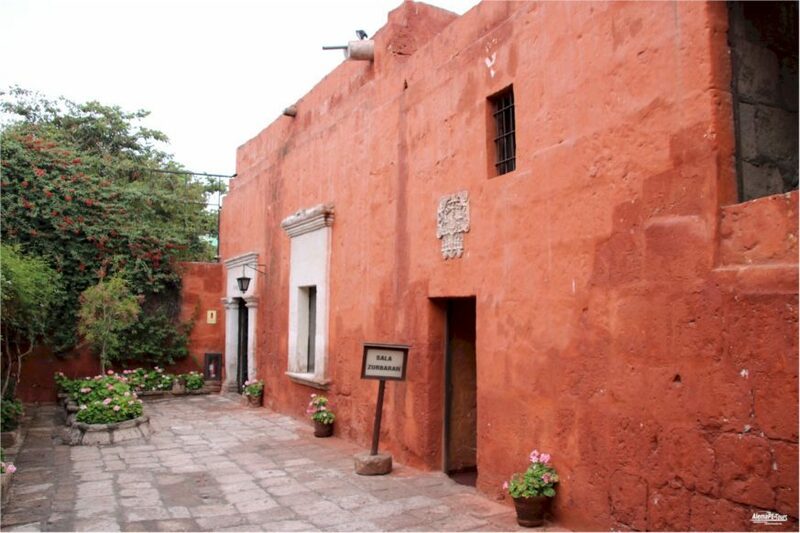 Stop first in the district of St. Lazarus, where Arequipa was founded. 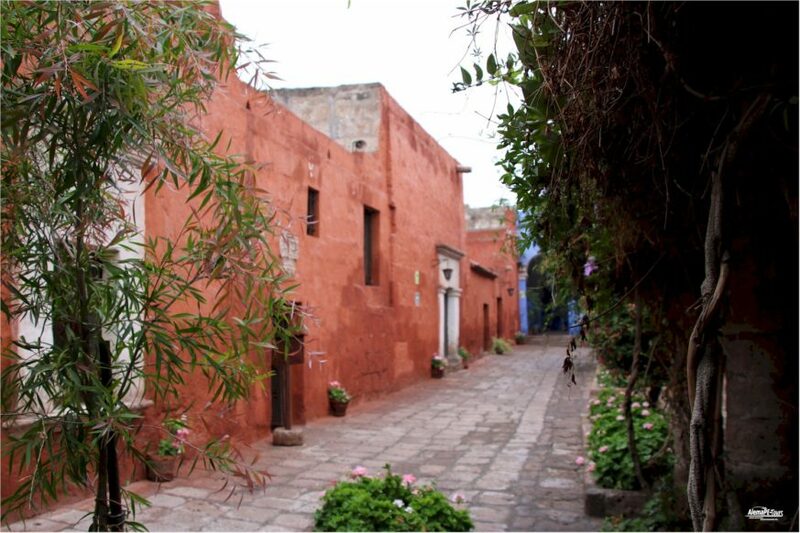 Stroll through beautiful streets with flowers and historic houses. 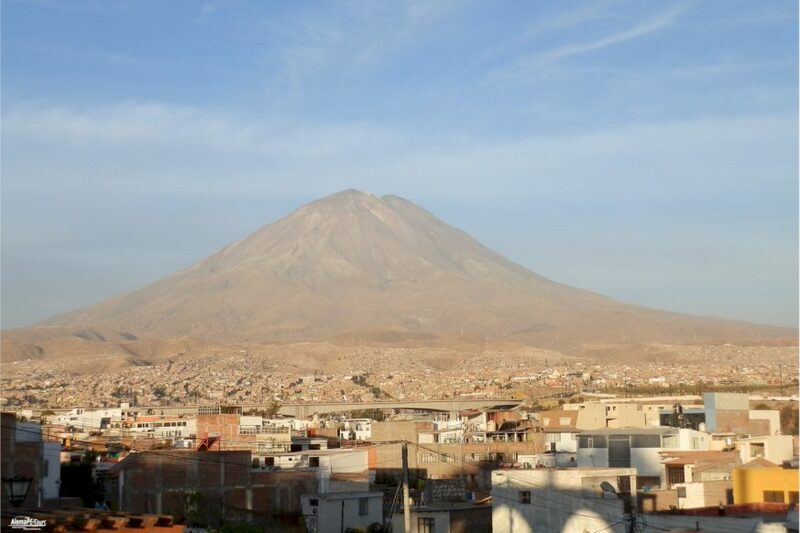 At the Carmen Alto viewpoint, stop to enjoy the views and photo opportunities of the surrounding farmland, framed by the Pichu Pichu, Cachani and Misti volcanoes. 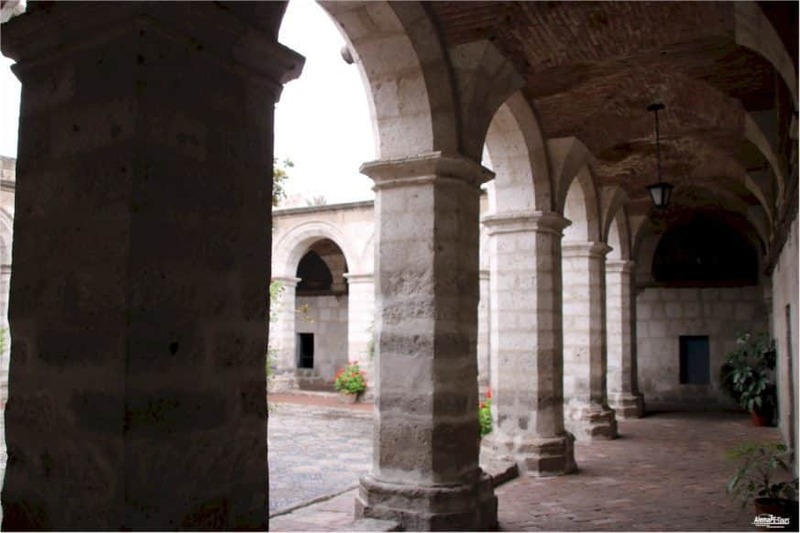 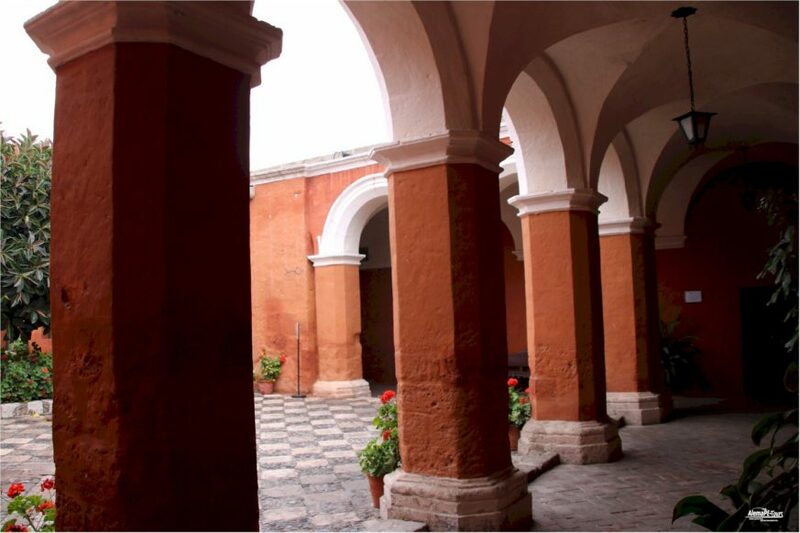 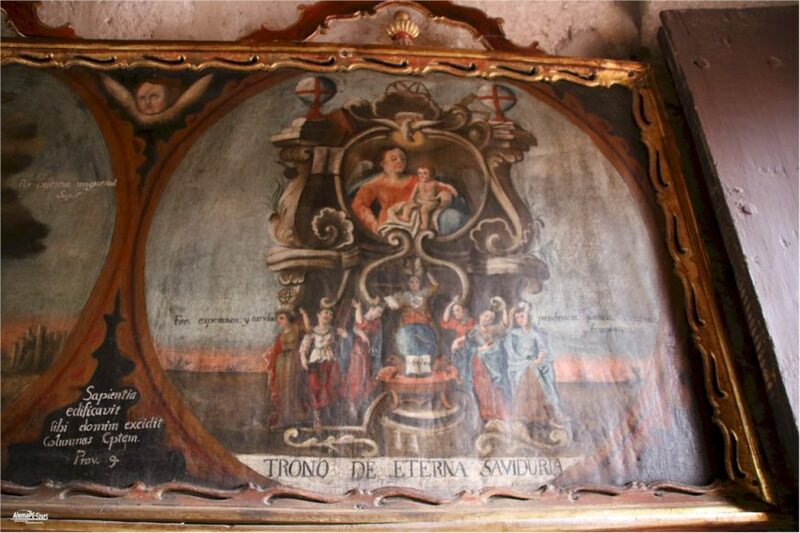 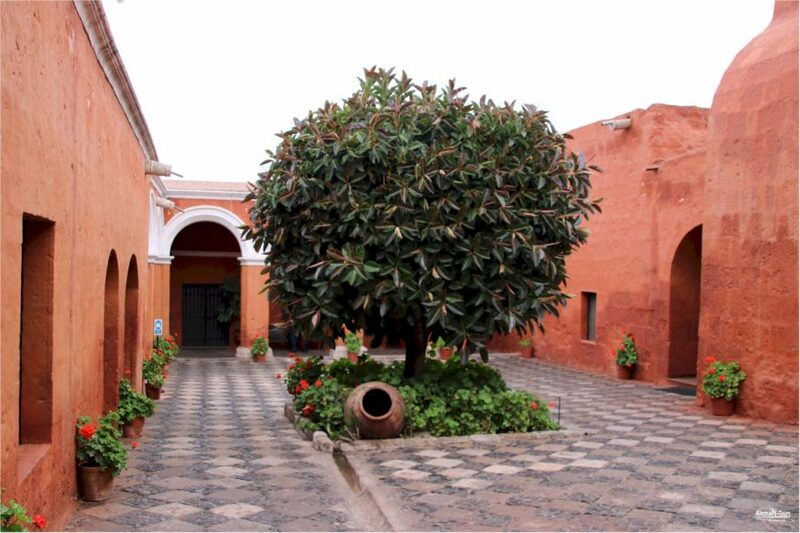 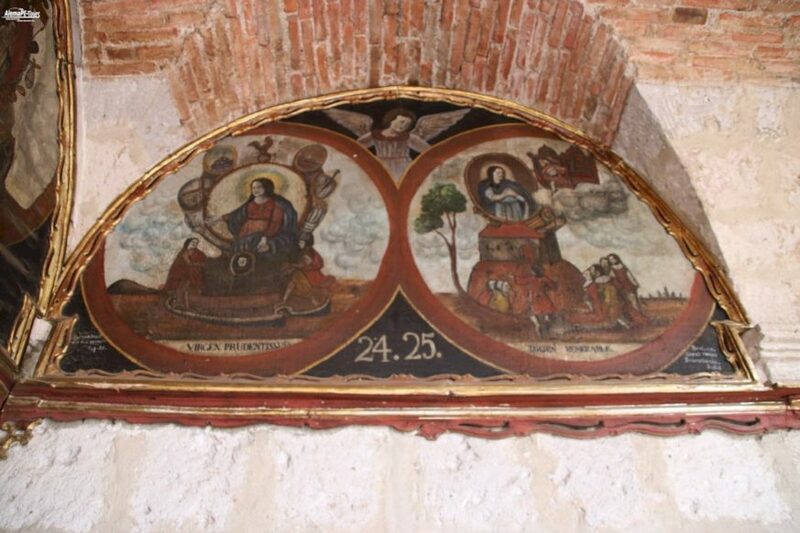 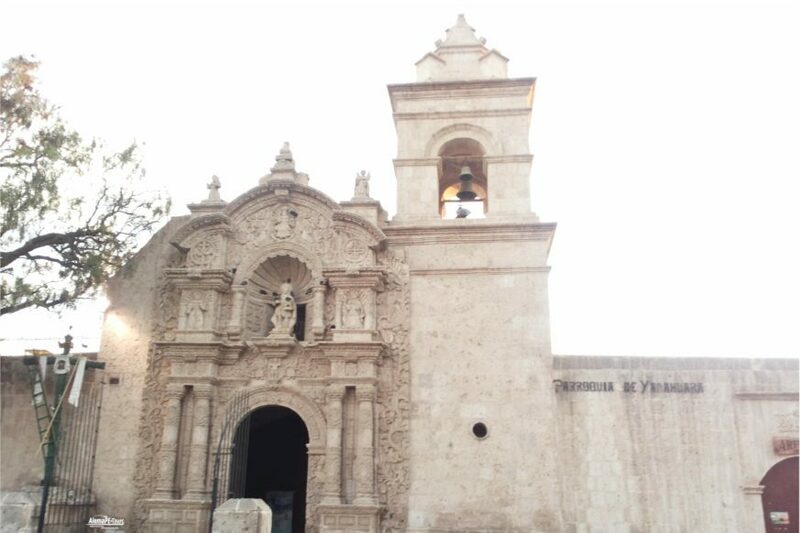 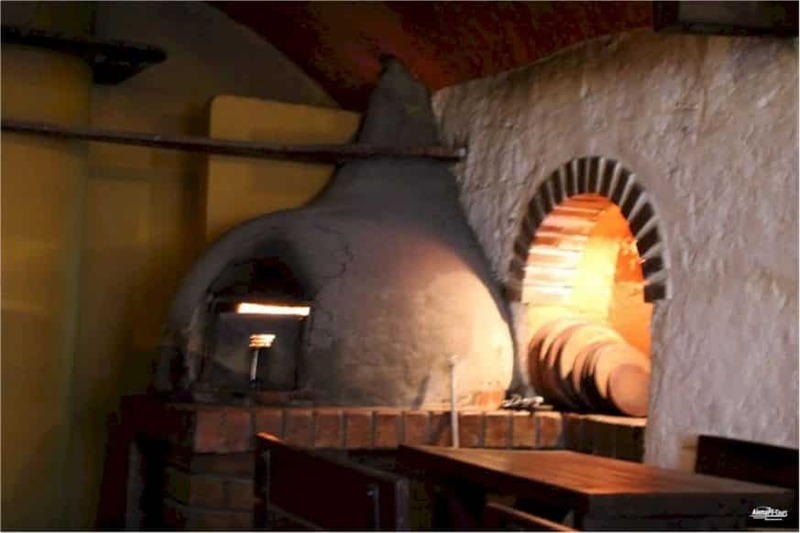 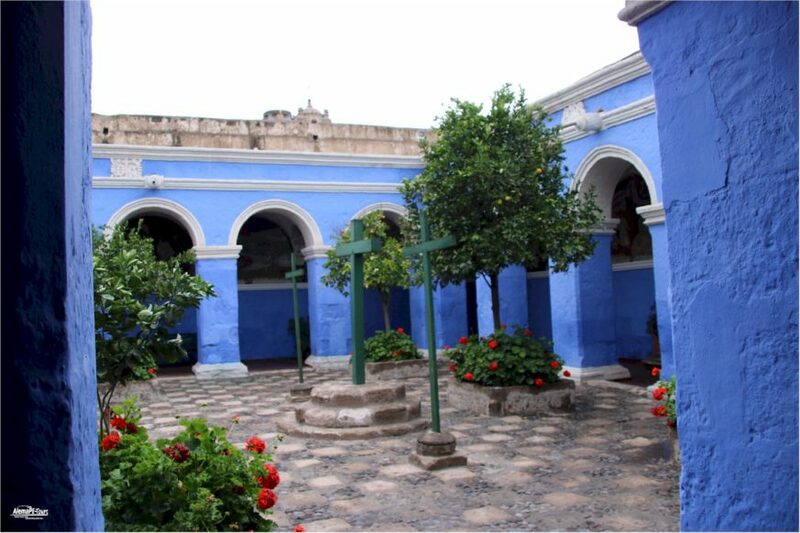 See the Andalusian churches and buildings in the colonial district of Yanahuara. 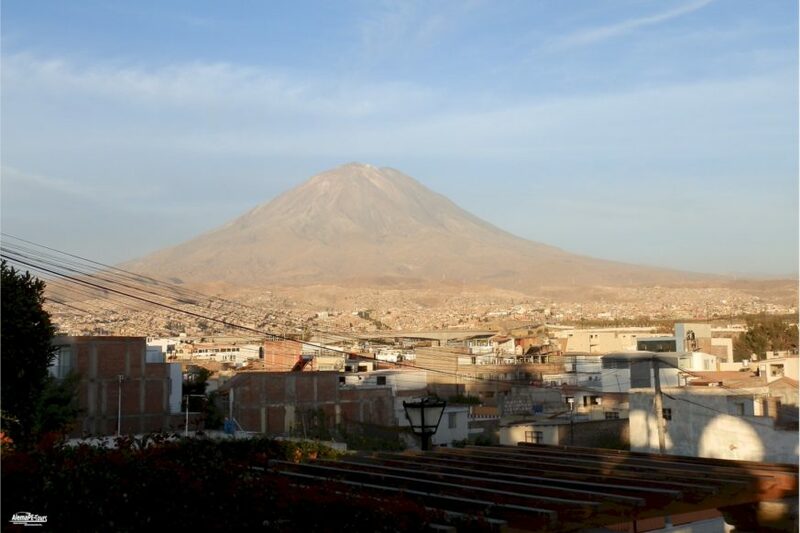 The white buildings here are from Sillar, a volcanic rock that gave the White City its nickname. 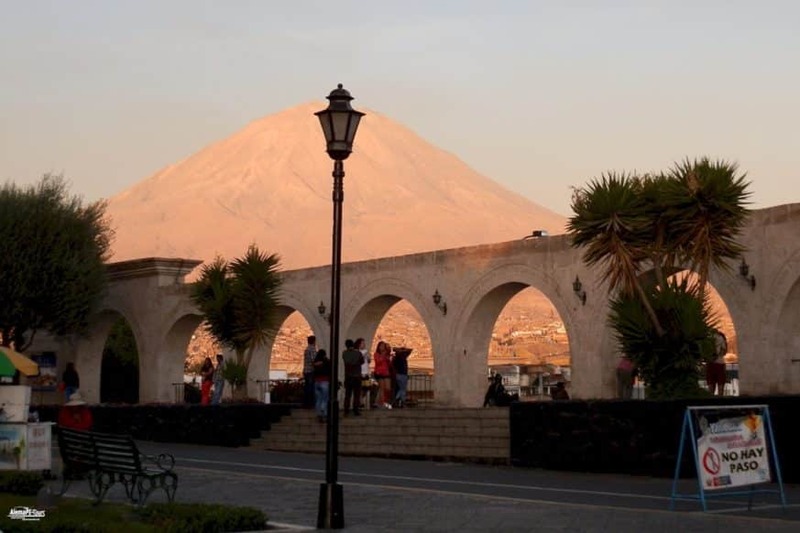 Stop at another popular lookout point, El Mirador de Yanahuara. 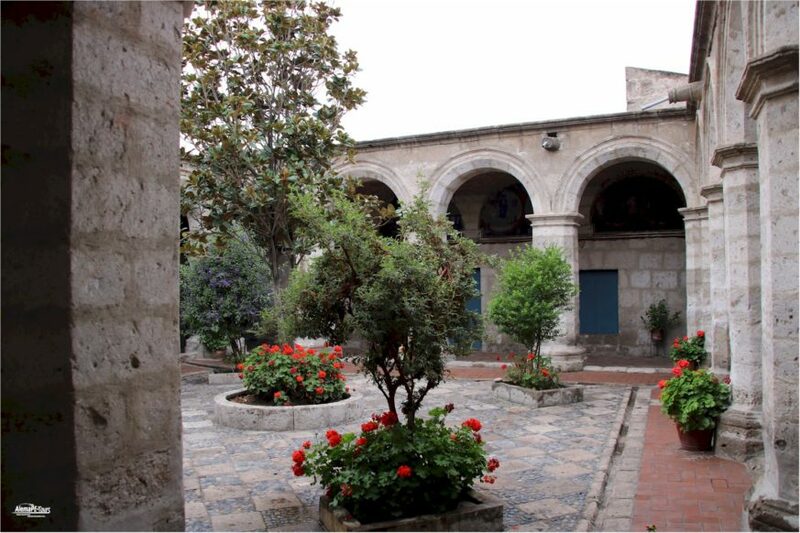 Continue to the Monastery of Saint Catherine, a Dominican religious place that has been closed to the public for more than 4 centuries. 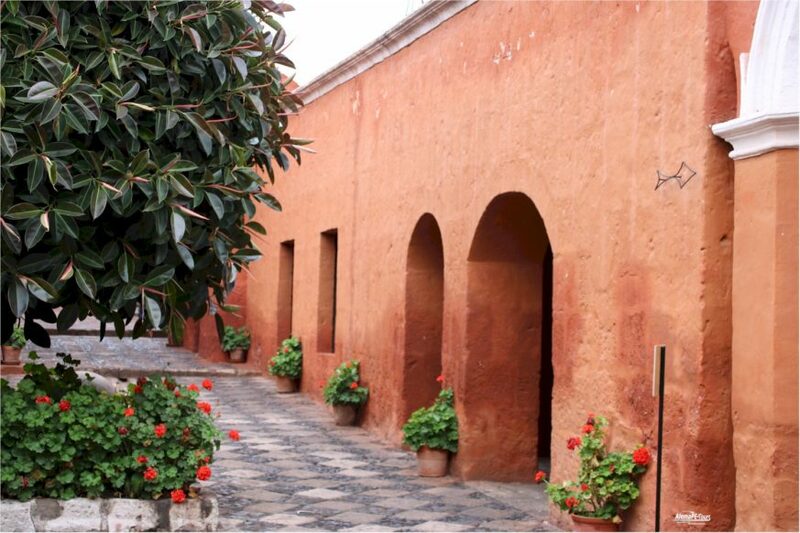 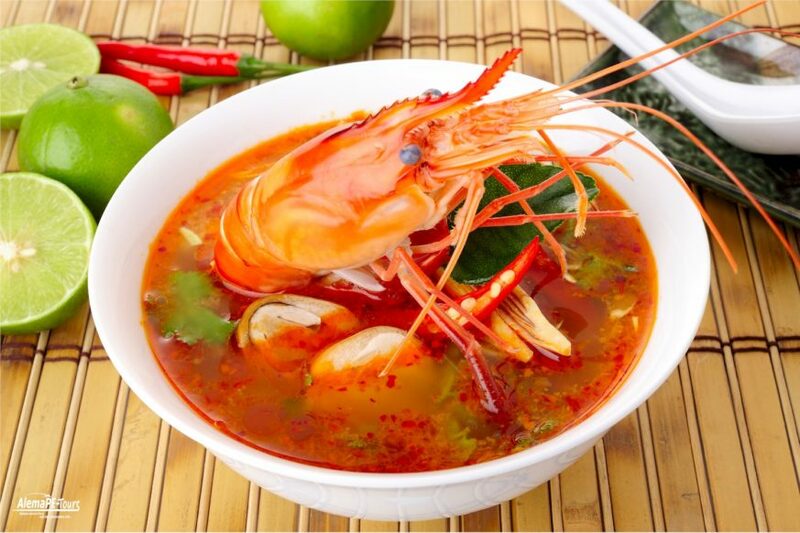 Stroll through the peaceful plazas, narrow streets and lush gardens of the nunnery. 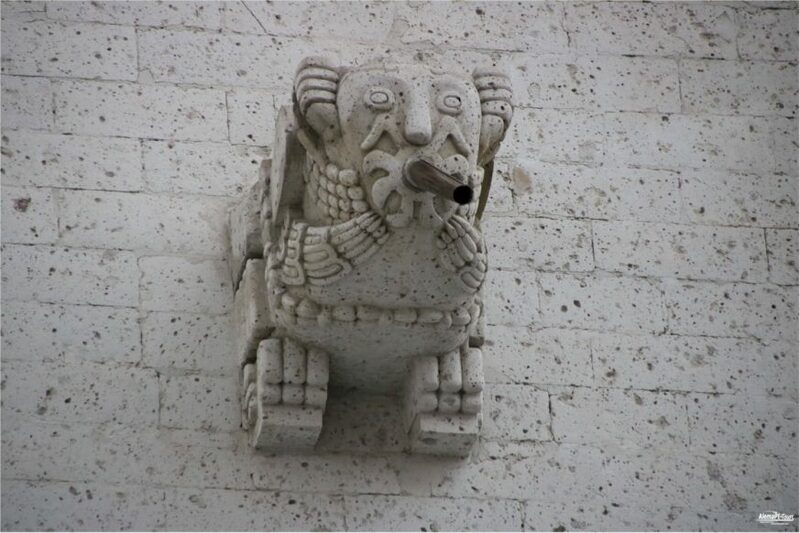 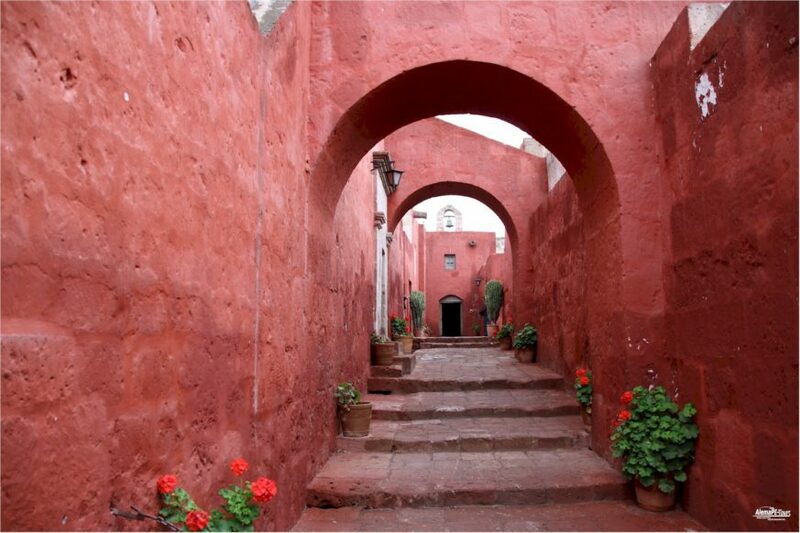 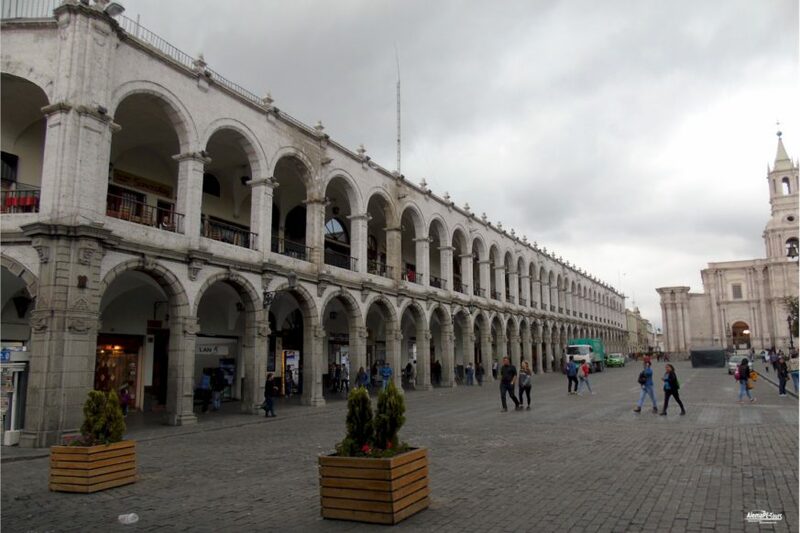 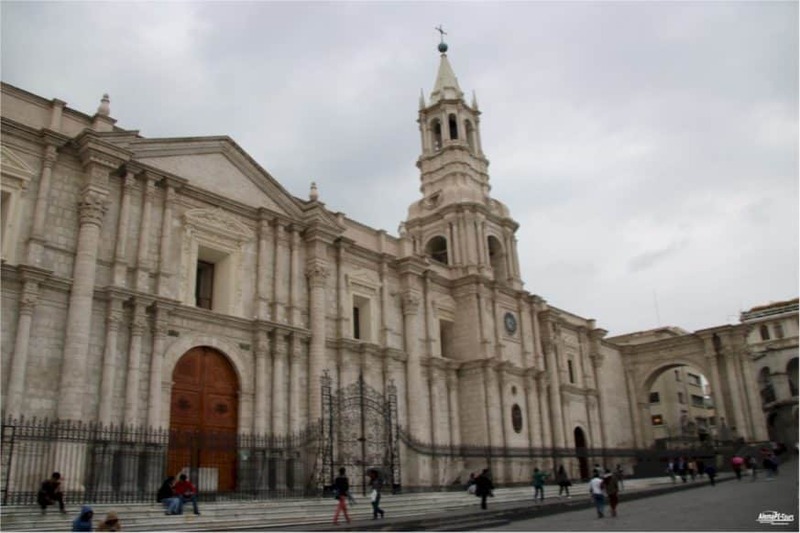 Visit the Basilica of Arequipa in the 16th-century Plaza de Armas. 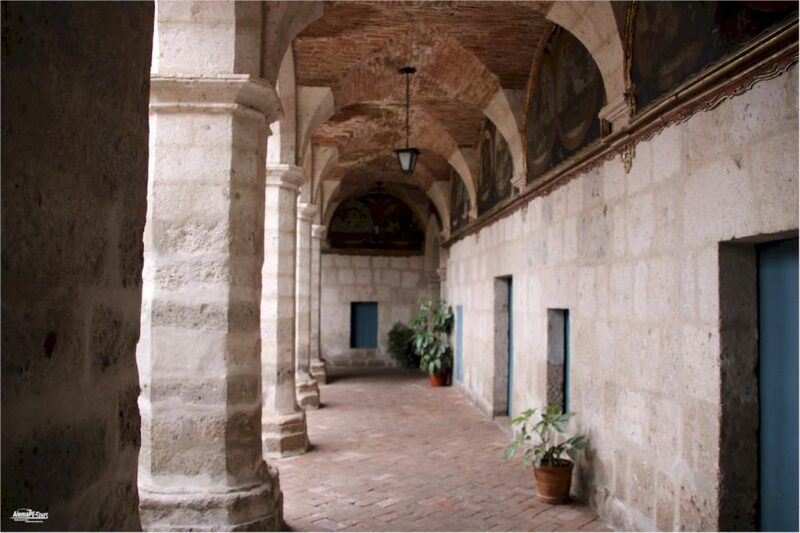 Learn more about the history of the structure from your tour guide and then visit the cloisters of the Jesuit Church (Iglesia de los Jesuita). 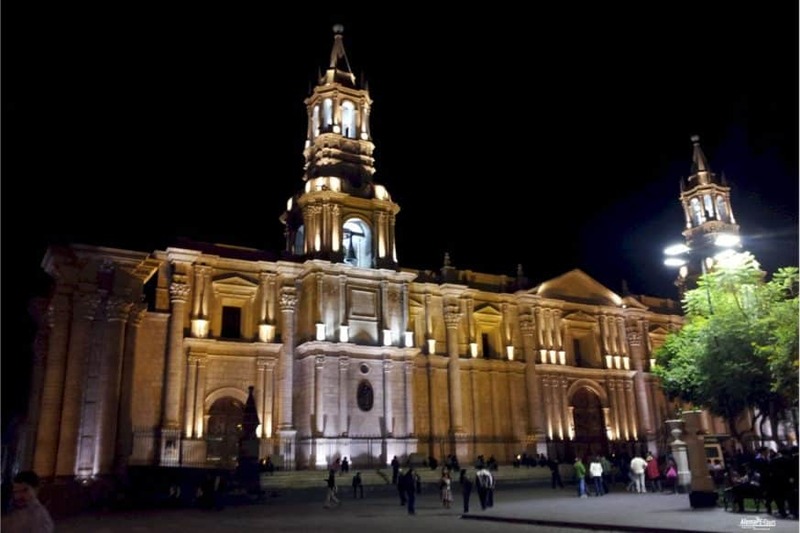 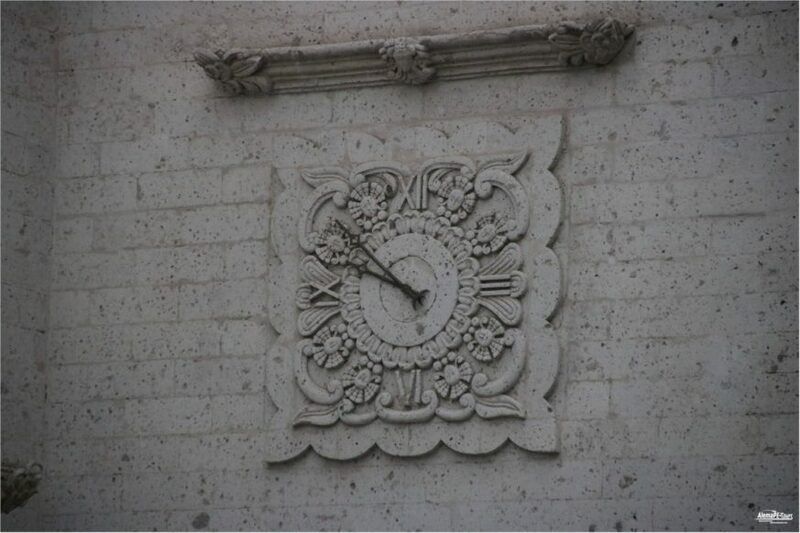 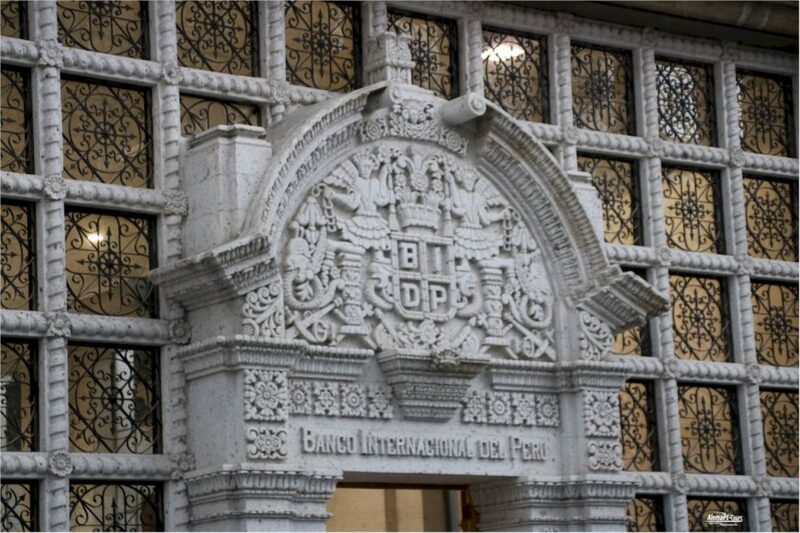 At the end of your 3.5 hour city tour you will return to your hotel.